Mr. Pick held SPMC member #352. 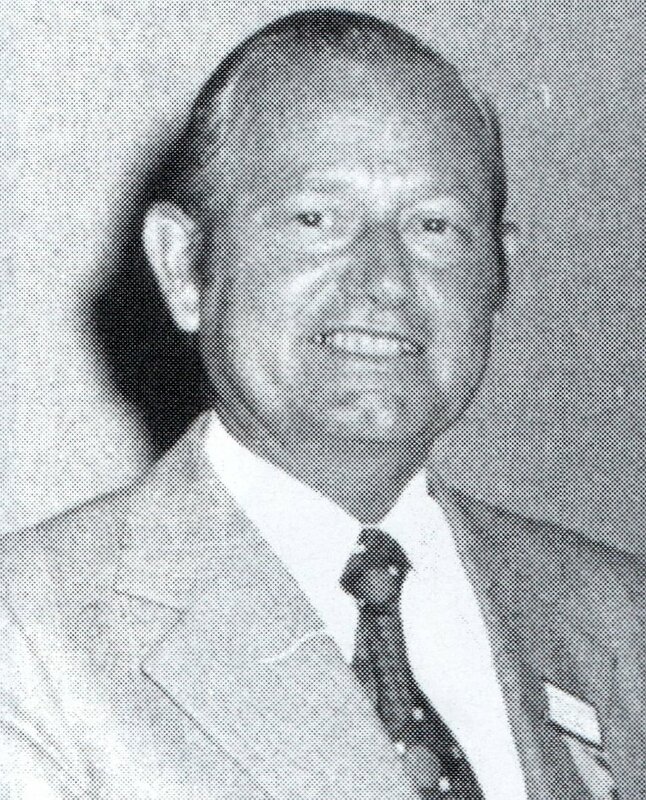 He received a president's award of merit in 1972 and the Nathan Gold Memorial Award in 1975. He was the author of Standard Catalog of World Paper Money which by many elevated world paper money collecting to a position it had never approached before his first catalog came out in 1975. .